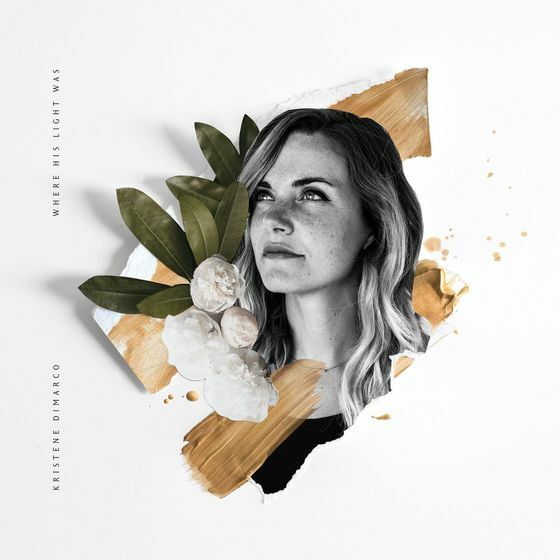 Kristene DiMarco will release her first collection of hope-filled new songs with Bethel Music on Sept. 22, aptly titled Where His Light Was. For DiMarco, the album stands as a beacon, representing life lessons and revelations uncovered across the last 10 years of her life. Penned into 11 songs, the album’s axis is one of remembrance; exploring the way God illuminates our past and difficult seasons when we encounter His perspective and hear His voice. DiMarco will be a part of the Heaven Come Conference taking place at L.A.’s Microsoft Theater Sept. 21 through Sept. 23, appearing alongside Joel Houston (Hillsong UNITED), Brooke Ligertwood (Hillsong Worship) and other members of the Bethel Music family like Brian and Jenn Johnson, Amanda Cook, Jeremy Riddle among others. Speakers for the annual conference include Bill Johnson, Carl Lentz (Hillsong Church NYC), Danny Silk (Jesus Culture Sacramento) and more.